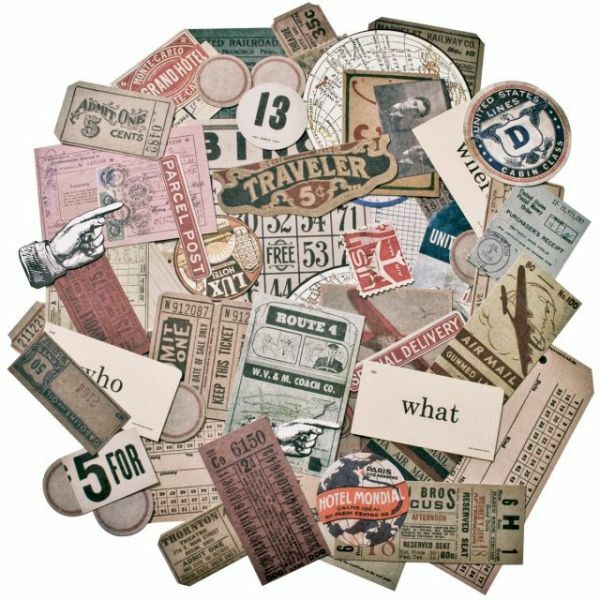 Idea-Ology Ephemera Pack 63/Pkg - ADVANTUS-Idea ology Ephemera Pack: Expedition. A perfect addition to any paper crafting project! 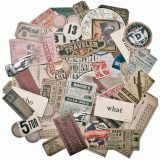 This 8-3/4x5 inch package contains sixty-three die-cut pieces in an assortment of design. Imported.